Vanilla (Maria Dagus) failed the police academy entrance exam, so instead she starts training as a security. And then she meets Tiger (Ella Rumpf). Tiger sees the potential of Vanilla’s uniform and starts whittling away at her inhibitions. But as Vanilla loses herself in the exhilarating life Tiger seems to promise, Tiger realizes that maybe some lines should not be crossed. But will Vanilla let herself be put on a leash again? 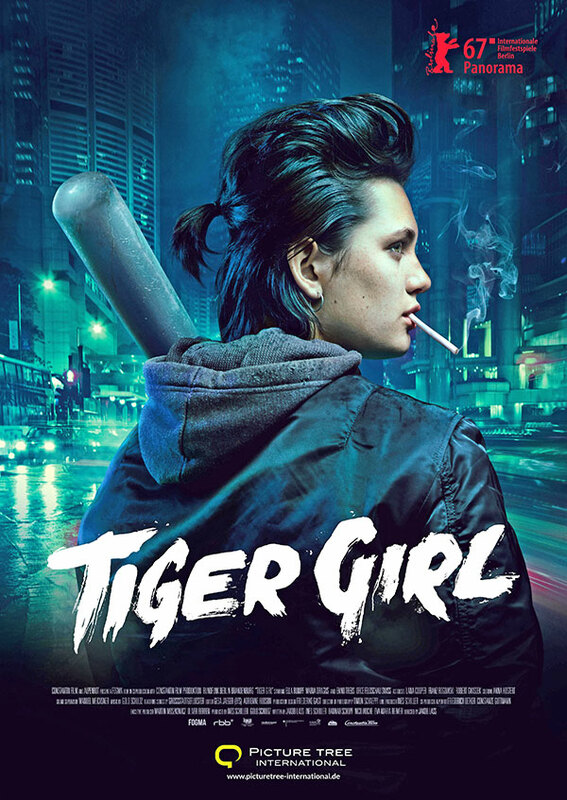 The only time I could catch Tiger Girl was at a late night showing, so I re-considered watching it at all about 50 times. But in the end I went for it – and I’m more than happy that I did. It’s an absolutely amazing film with two unruly characters who I loved watching.